Wedding Shenanigans: Or, how Rayna grapples with heartbreak, scandal and a hot hotelier by Adite Banerjie takes us to the pristine and heavenly Andaman Islands. The cover is lovely and instantly attracts attention. The blurb is also very alluring and instantly made me feel the need to pick this book up. Having already read Adite's first book, The Indian Tycoon's Marriage Deal, I was pleasantly surprised to see that this book was even better than the first one. 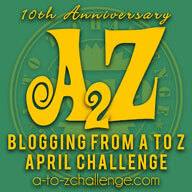 Adite has grown as a writer and it shows in her new book. The plot is pretty common but what makes it unique is the style of writing, the settings and the use of the characters to create a story that feels new and fresh. Adite has the flair for storytelling and she shows her prowess in this story where she brings together two flawed people and sketches a whole lot of scenarios that range from funny to sad to sensuous to breathtakingly intense. All in all, a great holiday read and also a beach read, you will love this romance. 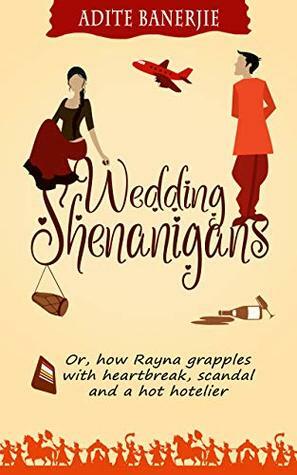 I give Wedding Shenanigans: Or, how Rayna grapples with heartbreak, scandal and a hot hotelier 4.5 out of 5 and recommend this book to all romance lovers. Sunny sands, lovely beaches and a romance that will stop your breath, go read the book! This book was previously published by Harlequin/Mills & Boon as Trouble Has a New Name. *Click to read my Book Review of Trouble Has A New Name by Adite Banerjie.